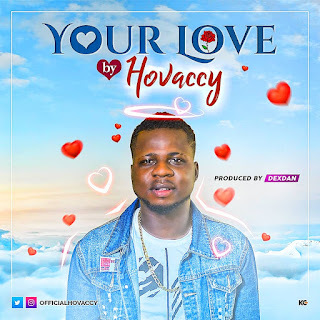 Hovaccy is here again with a new smashing hit single tittled “Your Love“. 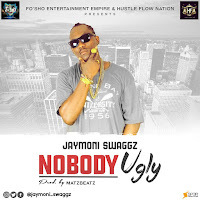 Your Love released was sequel to the release of hit song "Leg Over", still getting both local and international attention. 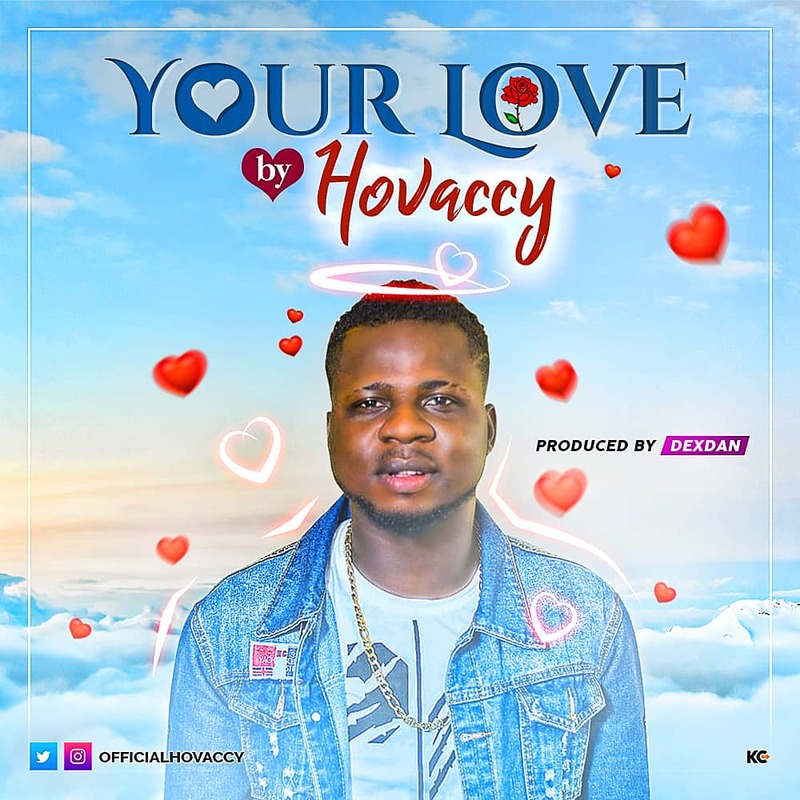 Hovaccy teams up with sensational producer, Dexdan to create a song that can be best described as a such a massive vibe – listen up and Enjoy! !